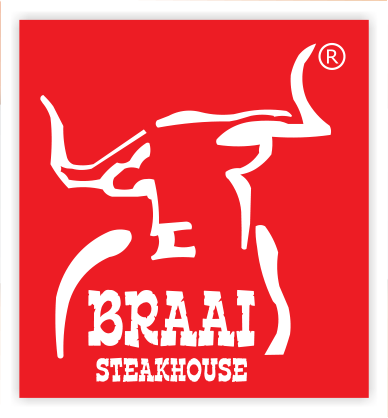 We at Braai Steakhouse aim to bring all of our customers the very best value for money, services and food around Lancashire. Give us feedback. Loved the food, great steak! Always been very happy and satisfied with the quality, quantity and price. A large selection and a top of the range takeaway. Order frequently and never disappointed! Very good service food was good too. Fantastic Deluxe burgers, and lovely chips. It was quick and easy to place an order online., will continue to use this in future. First time we have ordered and were very impressed. Food was excellent. Hot and freshly cooked. Will order again with confidence.